Captain fined due to missing "Document of Authorization for the Carriage of Grain"
Without a valid "Document of Authorization for the Carriage of Grain" the "Parma" entered the port of Brake on Nov 22, 2015, to load 5,000 tonnes of wheat. This violation was found by officials of the water police boat "W4" from Brake during an inspection. First of all they only controlled the validity of the certificates of the 55-year-old Russian captain. Then it turned out that he was not in possession of a valid certificate for dealing with cereals. 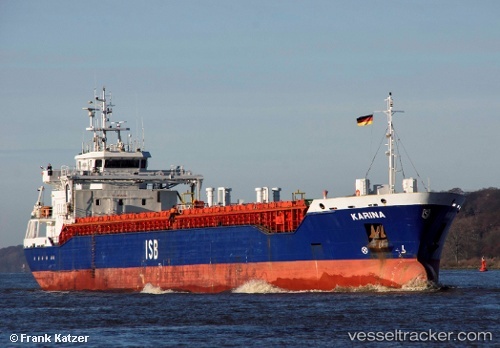 Initial investigations revealed that the ship had changed flag in 2015, but the German owners failed to apply for a new certificate with the classification society on behalf of the new flag state. After consultation with the trade association responsible for traffic and transportation officials opened a misdemeanor proceeding against the captain and at the same time ordered the payment of a security deposit. As captain he is not only responsible for the stability and security of his ship, but also for the safety of its crew of eight. As of Nov 23, the ship was still in port.